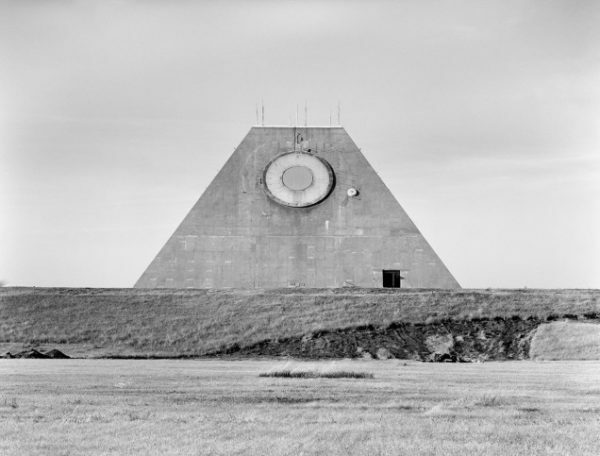 The mysterious looking structure is part of the Stanley R. Mickelsen Safeguard Complex in Cavalier County, North Dakota and a military building that few ever see. 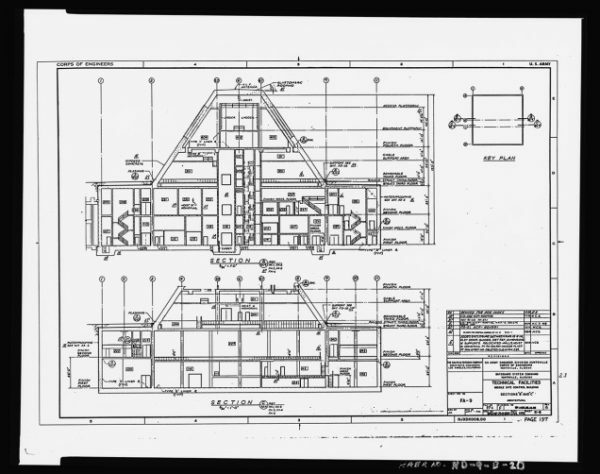 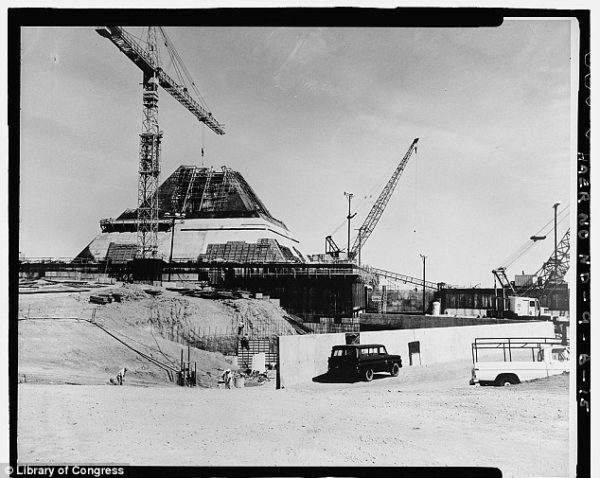 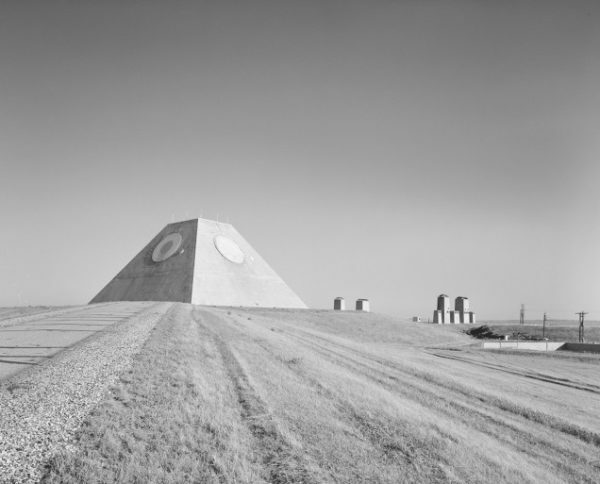 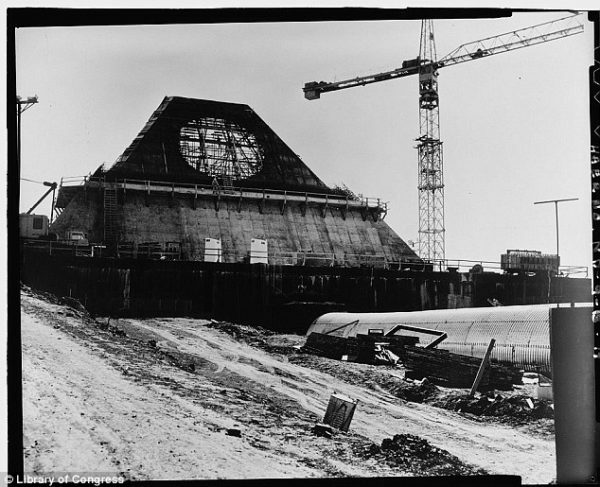 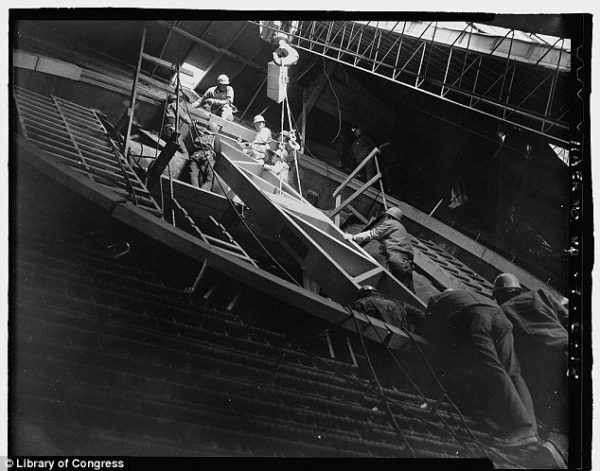 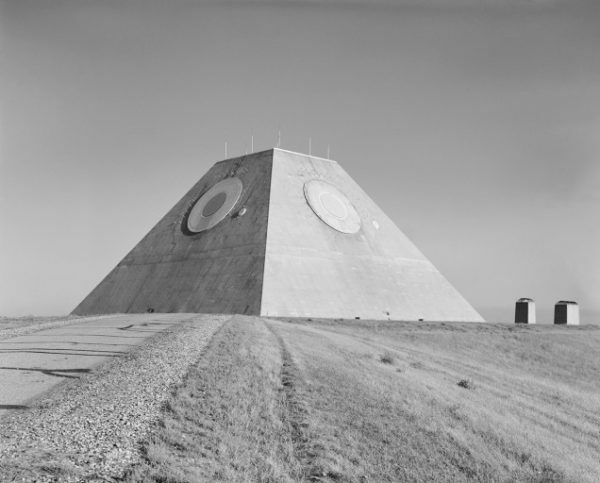 The photos taken by photographer Benjamin Halpern are from the Library of Congress and show the massive structure that served as the site’s missile control building – so you know that whatever was (or is) going on inside was top secret. 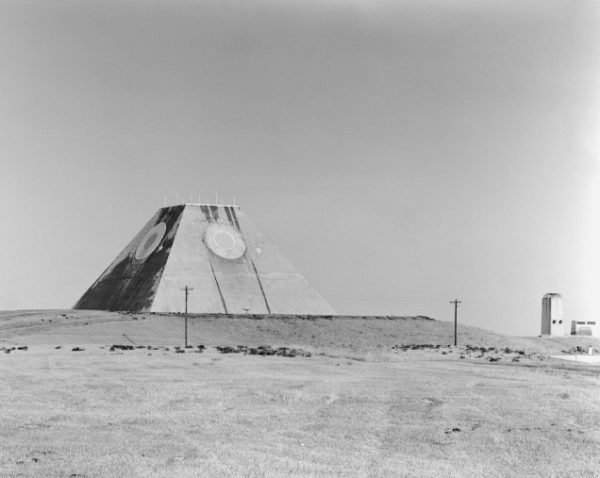 The complex had a self-sustaining water supply system that is still in operation, though its function as a missile defense base has been defunct since 1976. 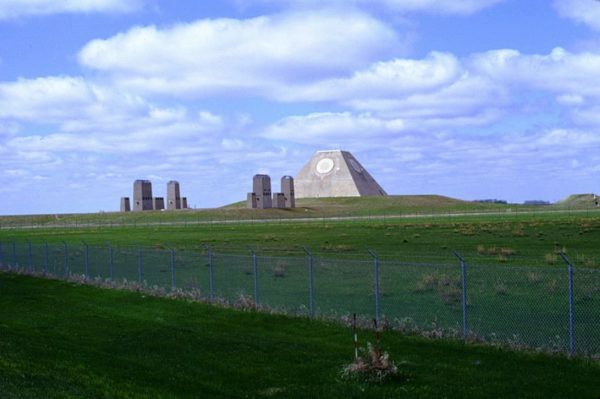 It’s certainly one of the coolest-looking structures that we never knew existed, with a very similar look to the Mayan pyramids. 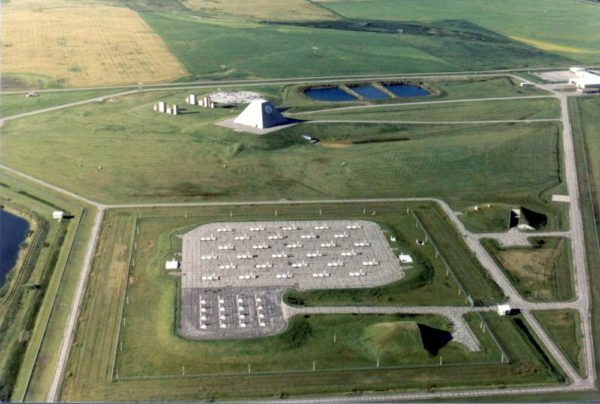 There’s actually very little information on the use of the complex since its closure was publicly announced. 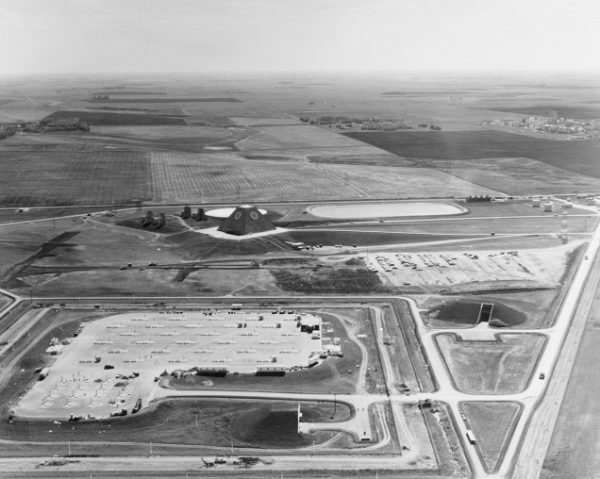 According to many, today, not a single human being can be seen for miles around the complex. 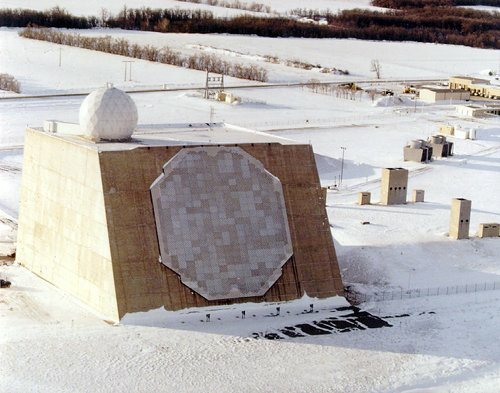 This high tech station was closed “official” only four months after being opened, reports as to why the station that costed millions of dollars closed after only being operated for four months is something that has yet to be explained. 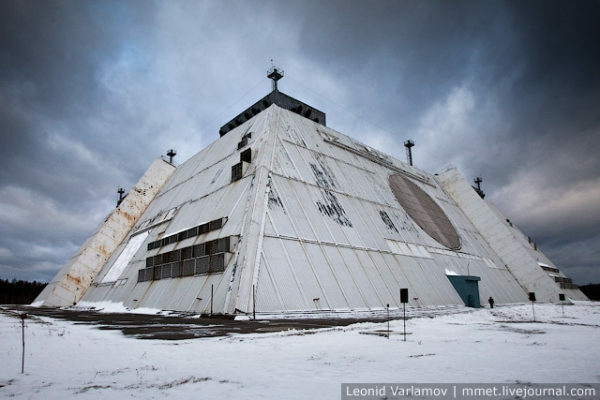 There are many other theories, of course! 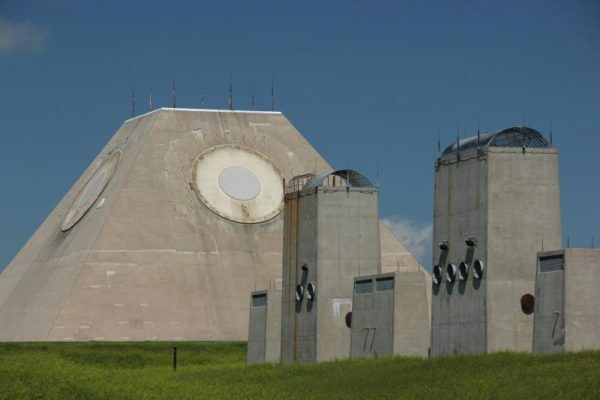 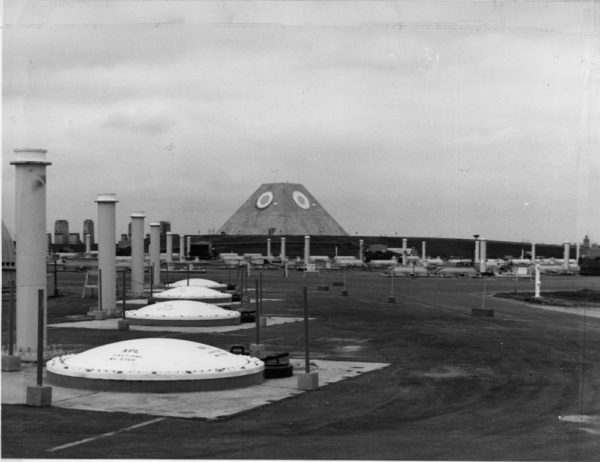 Doomsday base, secret military command unit, or just a forgotten North Dakota relic? 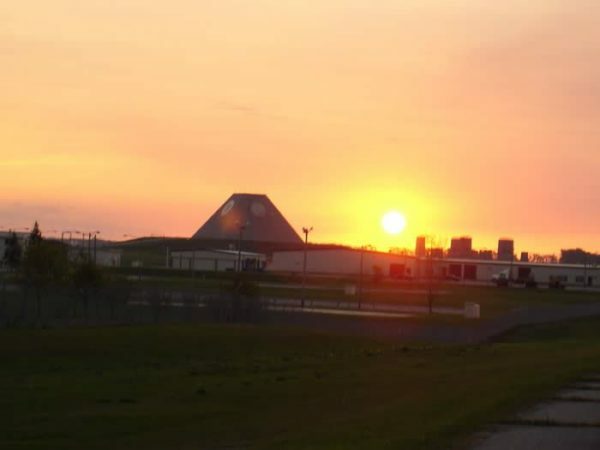 It’s anyone’s guess.